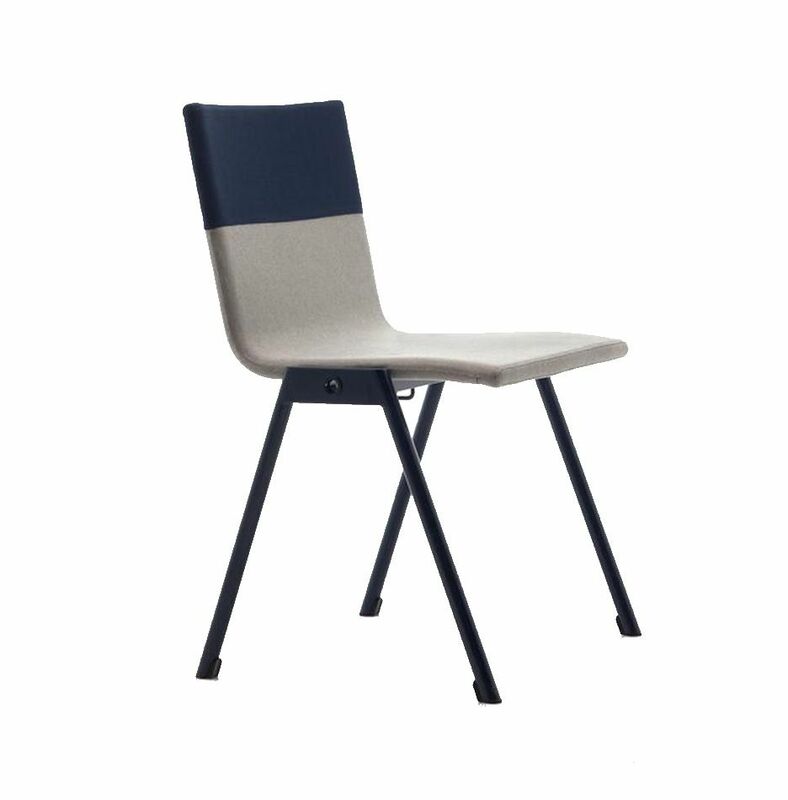 Chair with 4 legs frame and shell padded and upholstered. Chromis-Chromis. The reference to the aquatic world portrayed by Kensaku Oshiro for Debi results in a collection of seats for the community. 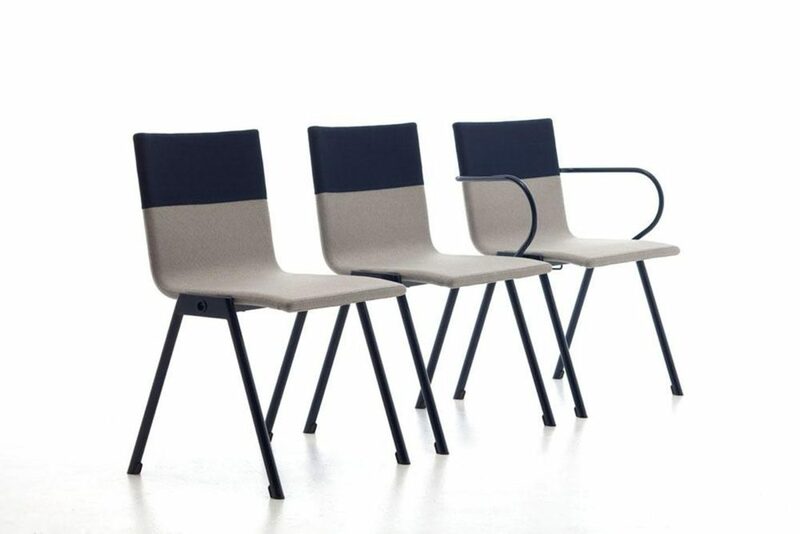 Along with a wide range of accessories, Chromis is indeed the ideal chair for conference rooms or offices, but surprises us by the elegance and sobriety in its most refined version with padded seat. The high availability to customization, perfectly in tune with the corporate philosophy, the Allows designers to identify spaces and areas through endless color combinations, just like Chromis Chromis-shoals, small gregarious fish, color our seas With Their neat formations. 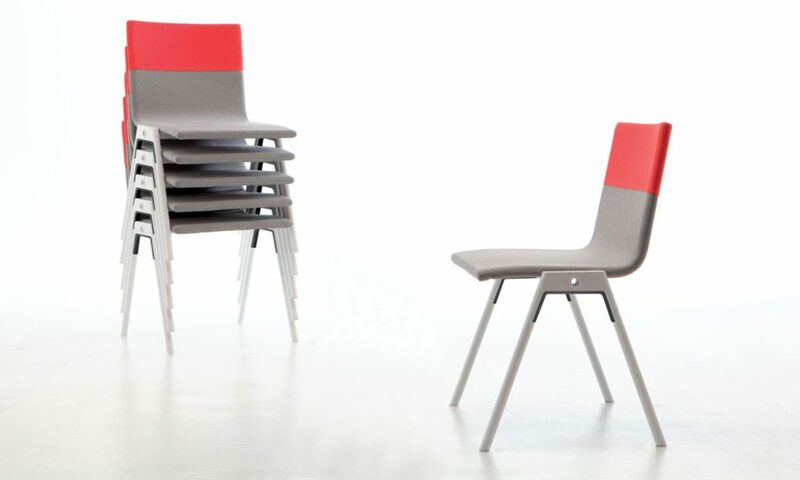 Debi’s tailoring skills combined with the proven base with V-stacking system Allows chair stacking up to 10 pieces.